Are you a Volume User of Foam Air Sealant Kits? If your company is purchasing multiple spray kits on a monthly basis, you may qualify for our special volume discount. 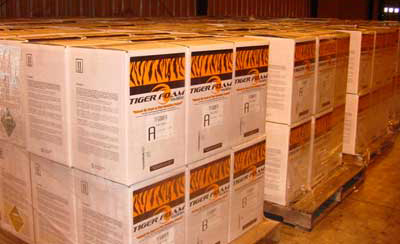 We at Tiger Foam look forward to working with your company to identify where this product can be used that will save you time and money on your building project. Give us a call and help us understand your needs so we can provide solutions!